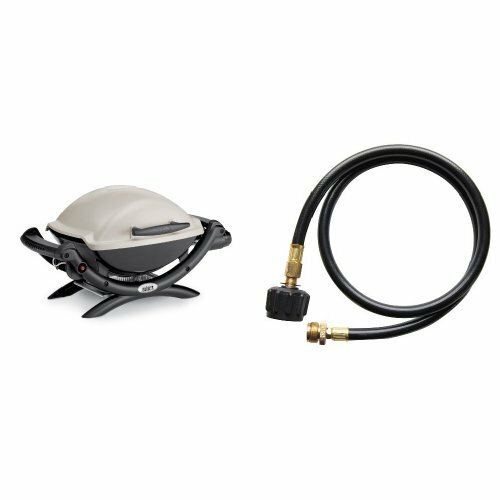 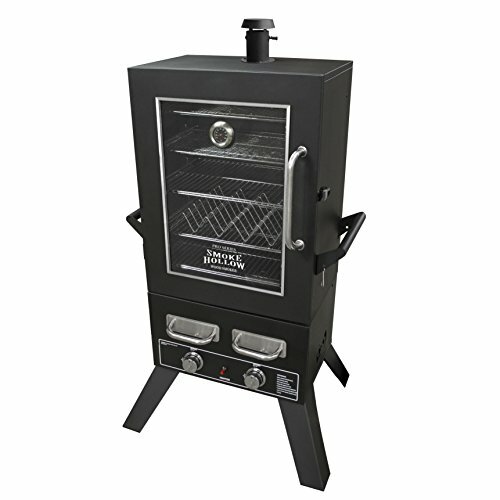 The new & improved Smoke Hollow pro series 44″ smoker is equipped with two stainless steel burners, which can be operated independently for optimum performance & temperature control. 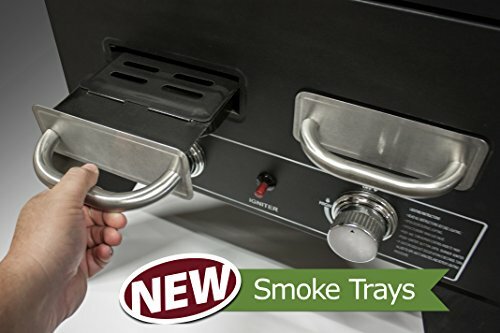 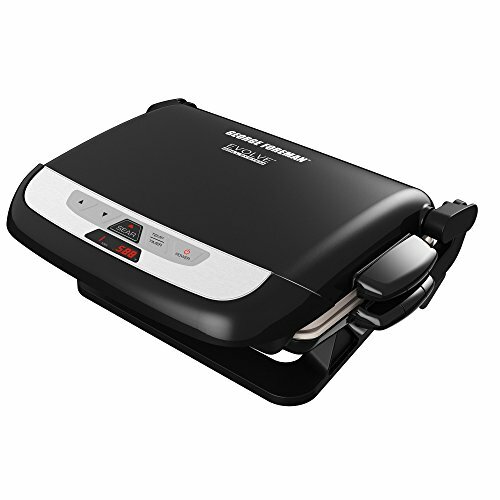 It also features two wood chip trays that now load externally to reduce heat & temperature loss, & to provide just the right of amount of smoke flavor. 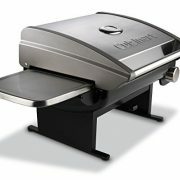 With over 6cu.’. 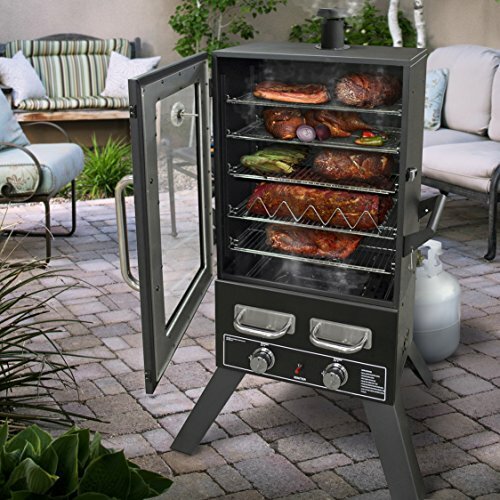 Of capacity, the Smoke Hollow pro series 44″ smoker can easily handle enough food for large gatherings with plenty of room to accommodate different items from meats to veggies. 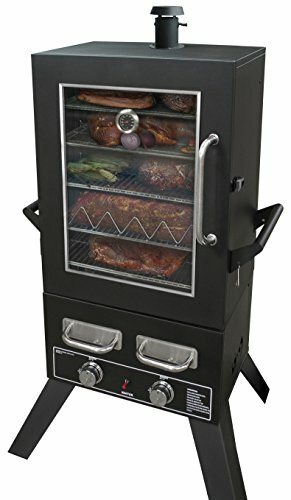 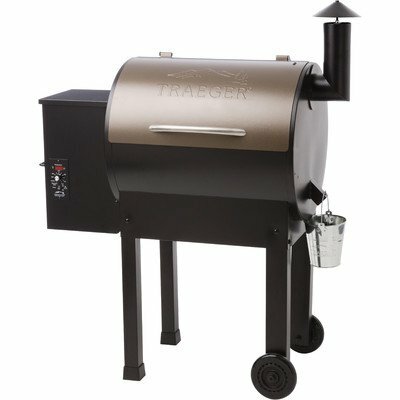 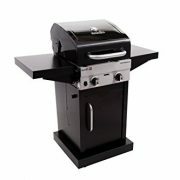 The Smoke Hollow pro series 44″ smoker also comes with five cooking grids (two standard grids, two jerky style grids & one combination cooking grid/rib rack) for different types of smoking.